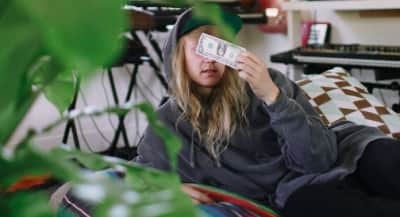 An in-depth interview with the Norwegian producer about his new album 9, featuring Kehlani, The Weeknd, Selena Gomez, and more. 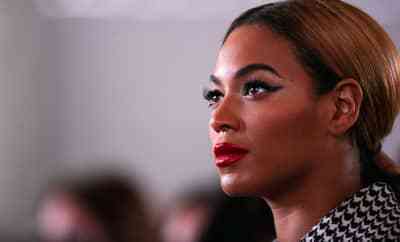 On the 5th anniversary of Beyoncé's album 4, an essay considering how it was a turning point for her career. 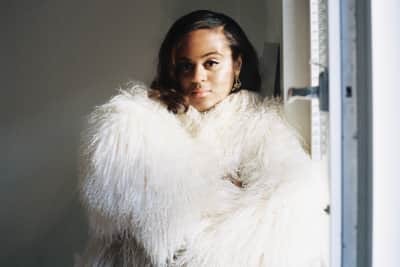 In this week's GEN F, Swedish pop singer Seinabo Sey shares her journey from shy girl to fly girl. In this week’s GEN F, two sisters bring sad pop and sweet smiles. 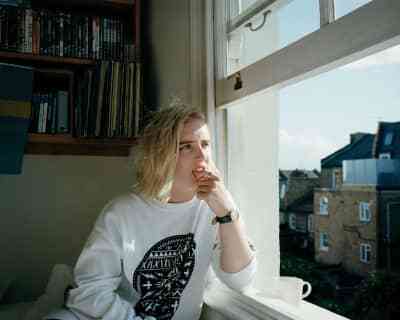 With writing credits for Lily Allen and Mika under his belt, this London artist his sights set on the sun.